The High School Department implements a curriculum that reflects various disciplines designed to produce graduates who are academically competent, responsible and committed to service and social transformation. 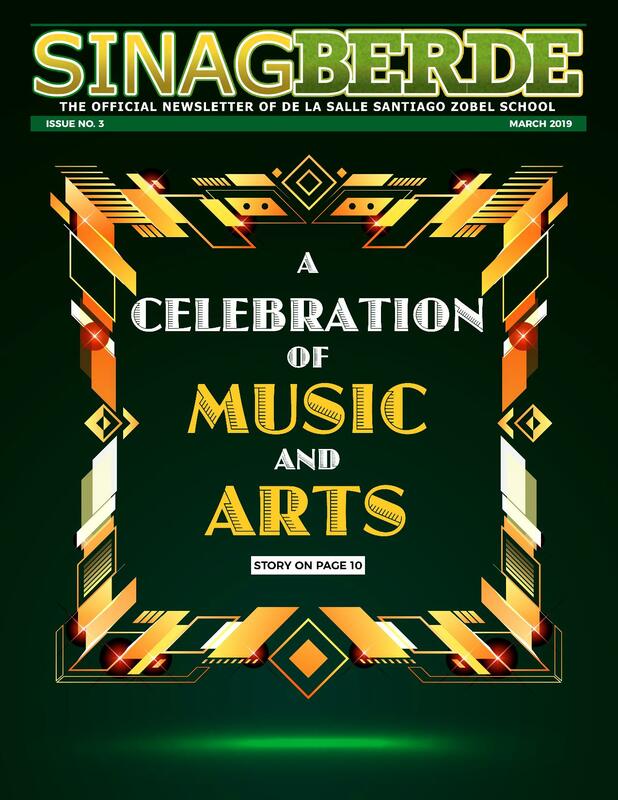 The DLSZ technology-enabled classroom environment equips the student to construct meaning from the learning experiences in class and to express new understandings through varied media. This is to ensure that the student is prepared for the academic rigors of university life. For the past three years, the High School has integrated a mobile learning program called PEARL into its instructional programs. The Principal is the chief executive officer of the High School Department who oversees the implementation of its academic and co-curricular programs. This is made possible by supervising academic unit heads who make sure that their units’ activities and programs are aligned with the school’s mission and strategic goals. Relatedly, the Principal coordinates planning and budgeting among the different units so that the school functions efficiently and smoothly. There are two administrators who report directly to the Principal: the HS Vice Principal for Academics (HS VPA) and the HS Vice Principal for Operations (HS VPO). The HS VPA supervises curriculum and instruction and sees to it that all instructional programs are continually reviewed, evaluated and upgraded. The HS VPO oversees student management, discipline and schedule of classes and activities. To ensure also that the school’s policies on discipline are implemented and enforced, two Student Formation Officers work closely with the HS VPO.